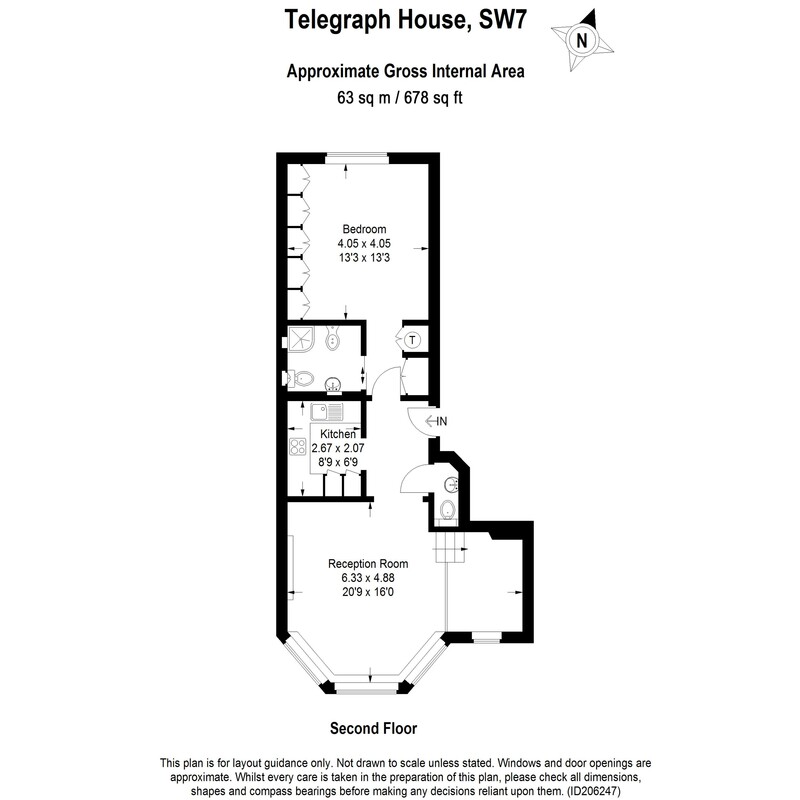 Telegraph House is located on Rutland Gardens, a very desirable private road set behind security gates in the heart of Knightsbridge. The building is carefully managed with recently refurbished immaculate communal areas, 24 hour security, lift and porterage. The property is ideally situated; being only moments away from Hyde Park and the world class selection of shops, restaurants and amenities that the area provides, in particular Knightsbridge and Sloane Street.